Initiatives from behemoths like Apple and startups like Maker’s Row have been part of a wider effort to bring more manufacturing back to the U.S. after many years of it gradually, largely moving abroad. One of the latest developments on that front is a new venture in Las Vegas called Factorli. Factorli is more than just a business that wants to encourage more domestic production. It hopes to be the go-to place for hardware startups in the U.S. to prototype and eventually make small runs of new products. 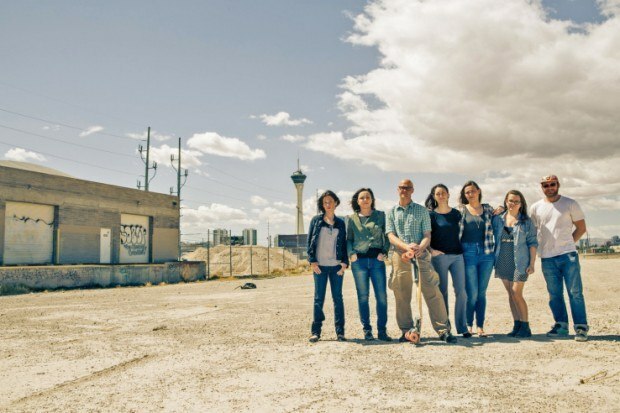 A startup in its own right, located in and around brownfield land in one of the older parts of town, near Downtown, Factorli announced a Series A round of $10 million from the VegasTechFund and Tony Hsieh to build out its concepts and the factory to make them into a manufacturing reality. Read more of the Tech Crunch coverage of the announcement here.